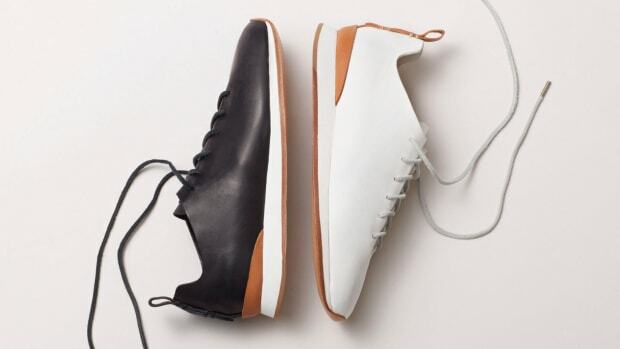 Feit&apos;s latest style takes their Runner silhouette and ditches the laces for a more minimal and modern look. 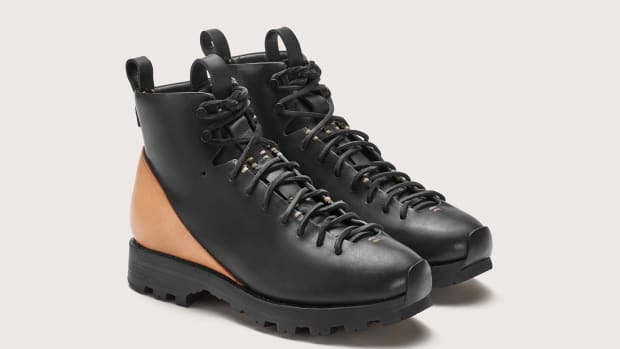 The upper is constructed out of a single piece of semi-cordovan and is hand-sewn directly into the midsole. 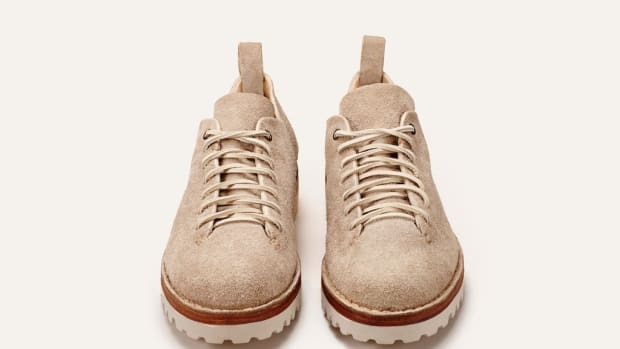 The shoe features what they call a modified handsewn Goodyear construction, which consists of a cork footbed and a bamboo shank stabilizer that is mounted to the outsole using water-based glue. This also allows for the shoe to be resoled so you can wear them for years and years to come. The shoe uses nothing but natural materials. 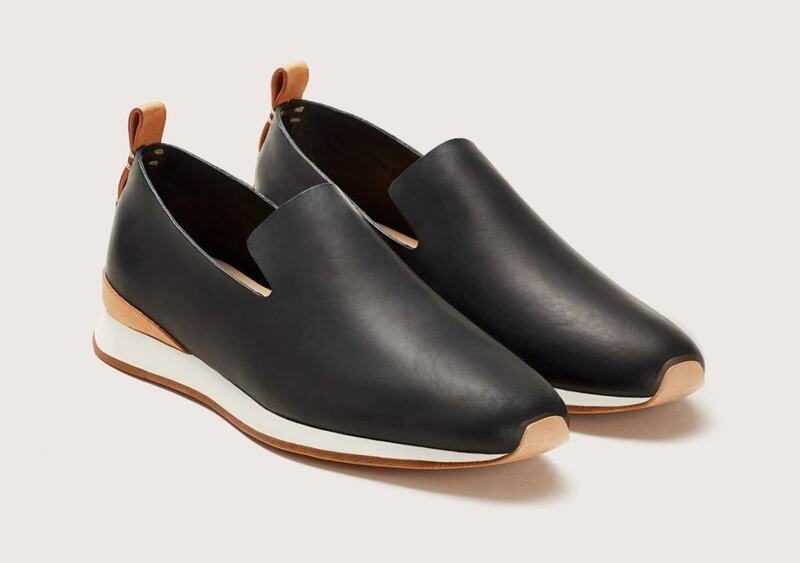 Another exceptional creation from the footwear masters at FEIT.